NEW!!! 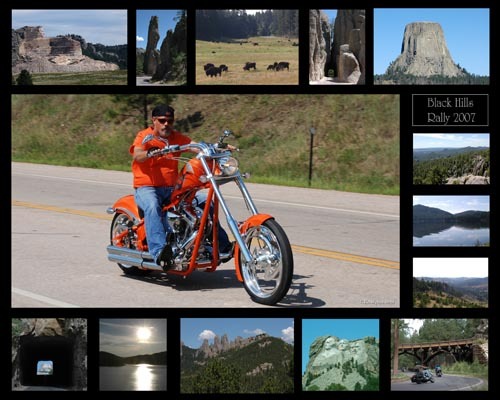 Get the scenic border below added to your Sturgis pictures FREE. 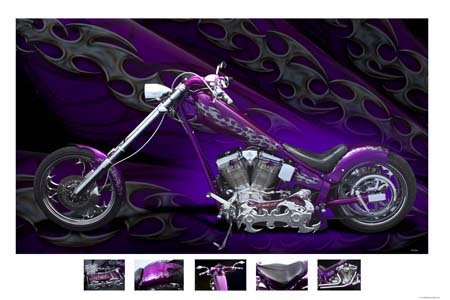 Simply type "Scenic Border in the comments section of your online order.